RitzPix makes online photo developing simple for you and your family. Print 5×7 photos the easy way with RitzPix! From custom cropping to a variety of photo paper options, we have everything you need in one place to order the best 5×7 photo prints online. Add them to a stylish decor frame or print them for your personal family album. 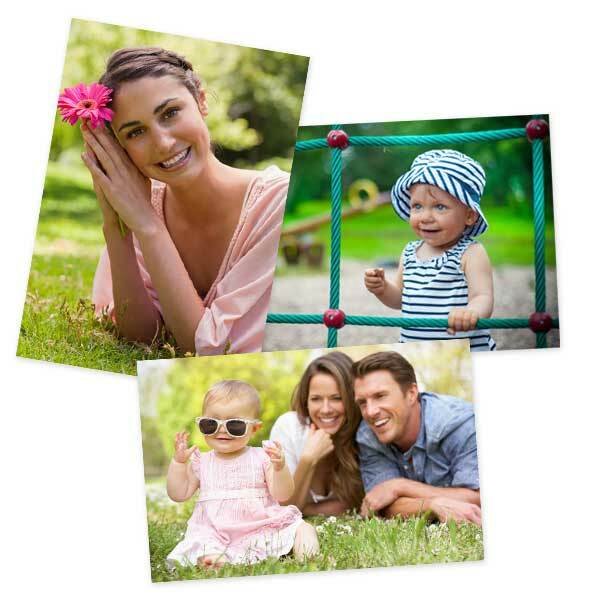 No matter the occasion, 5×7 photos are a versatile classic, perfect for any photo printing project. Maybe you’re looking for more ideas to print your photos. We offer 5×7 canvas prints which include an easel back and pre-mounted hanging hardware. Turn photos into wall art with quality canvas prints. In addition, we have a variety of other options to help your commemorate all your photographic favorites. Get creative with our personalized albums, photo gifts and more! Need more size options? We also offer cheap 8×10 prints, 24×36 photo printing, and classic 4 by 6 photos that you can use for any upcoming project. Or make your own collage posters to hang around the house for a splash of color. When you need all the options for photo printing in one place, look no further than RitzPix!